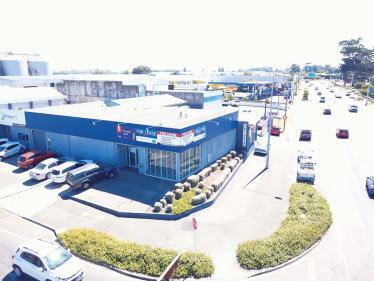 • Floor area 400m2 • High Stud 6m • Office/locker room/ amenities 235m2 • Prime industrial area. 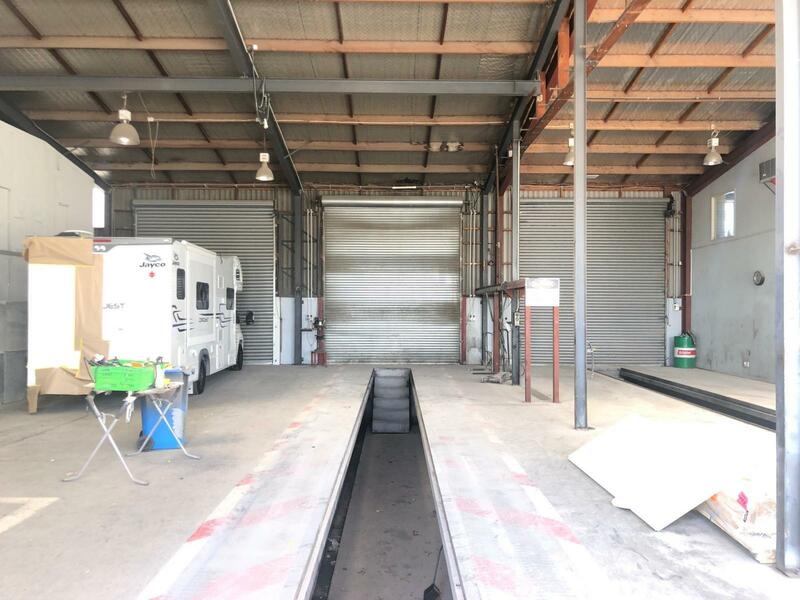 • Two large vehicle pits. 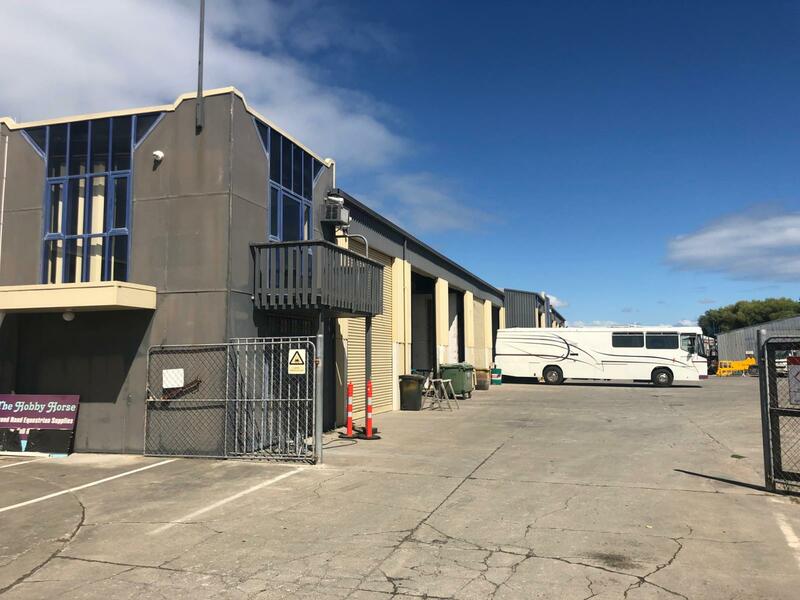 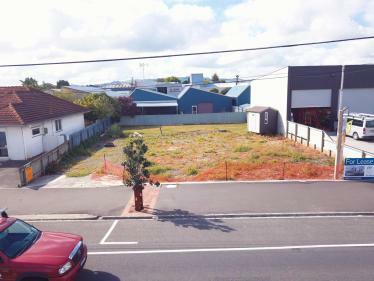 Well collated within close proximity to the expressway giving direct access from the industrial area to Napier's Port, Airport, The highway North and South. 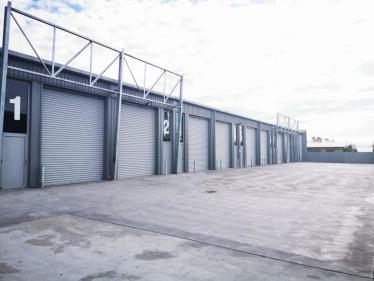 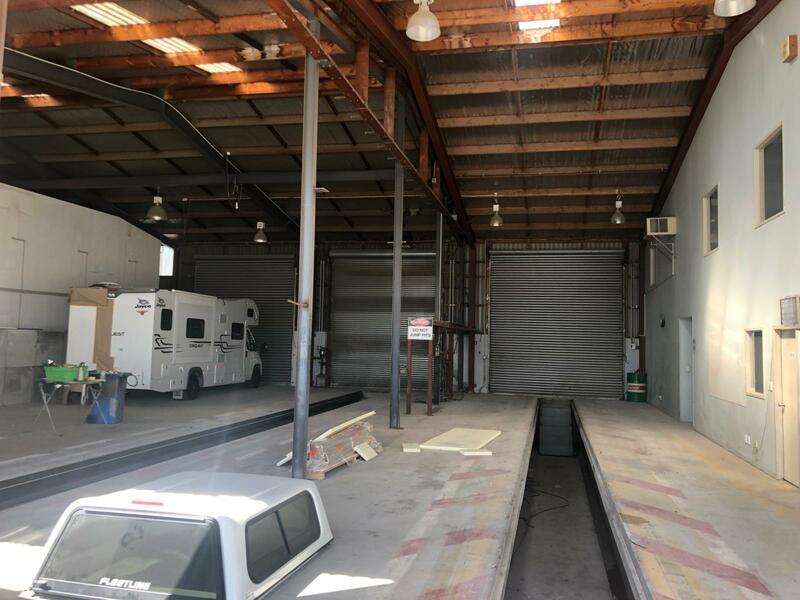 This is a large workshop/warehouse suitable for a varied uses from truck and machinery depot, painters, landscapers yard, construction, freight etc. 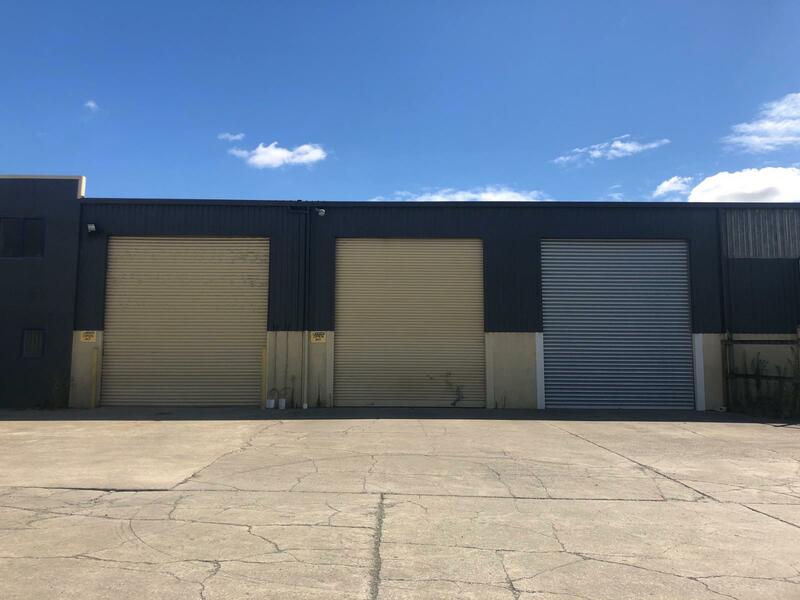 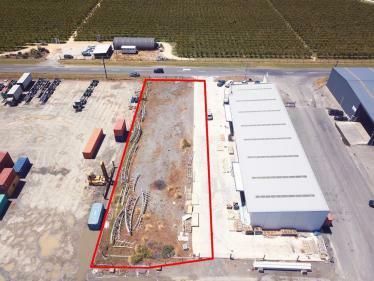 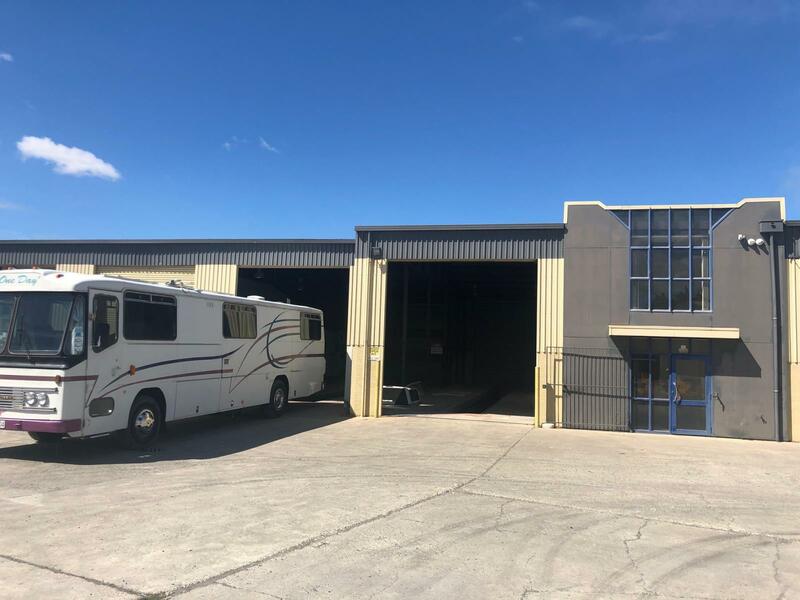 Top & Prime Industrial Location!